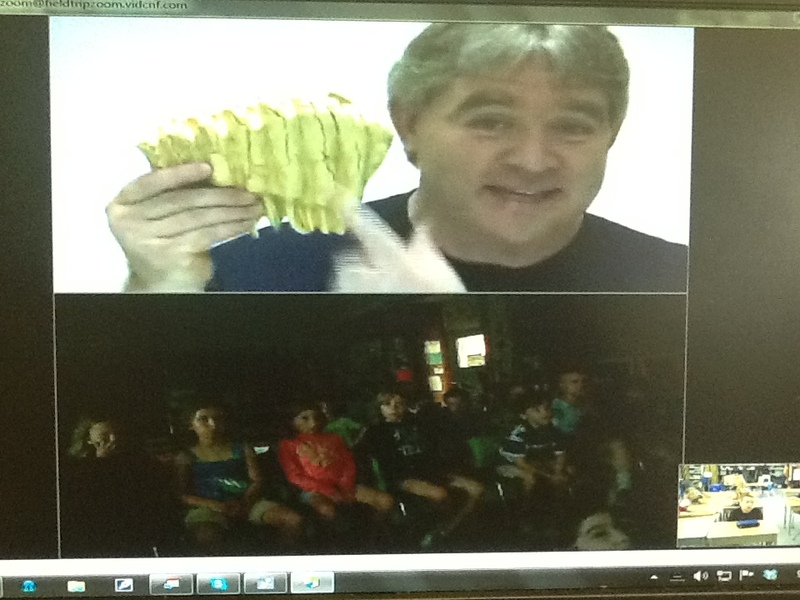 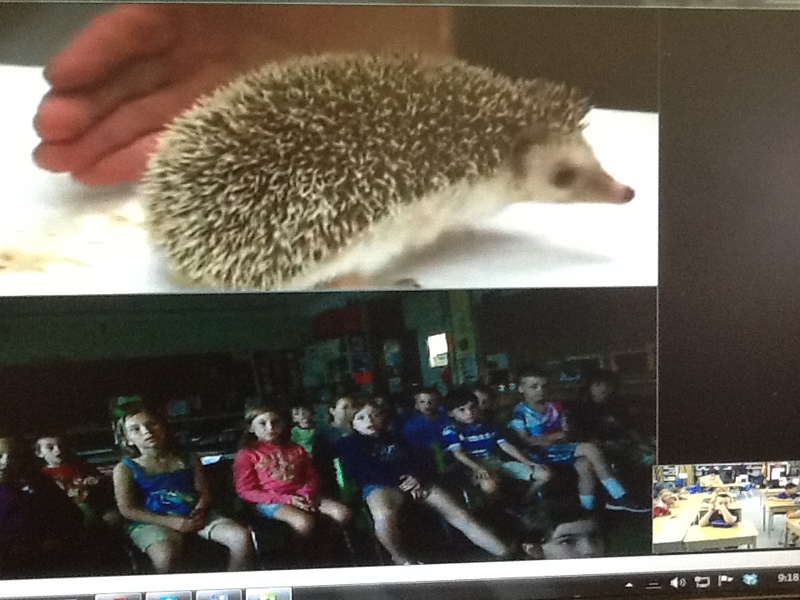 Last week we video conferenced with the North Carolina Zoo to learn about mammals. 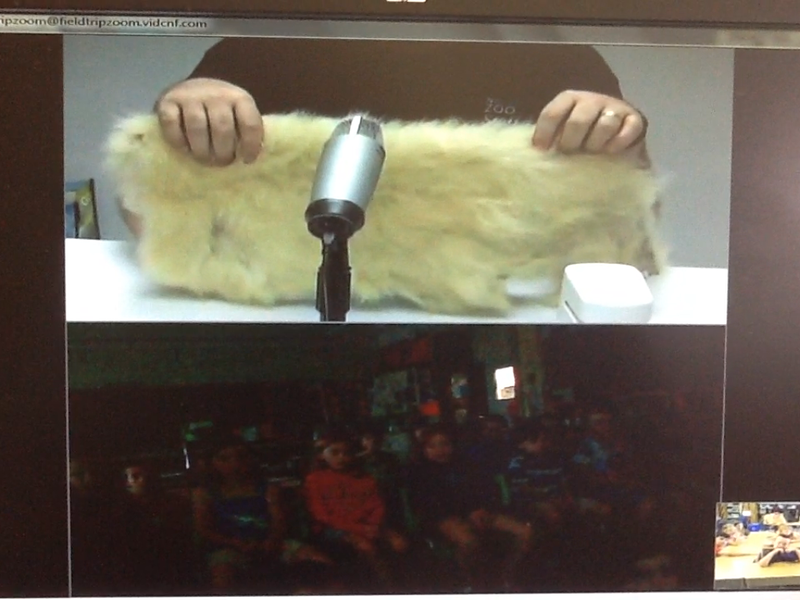 This was our fourth video conference with the NCZ. 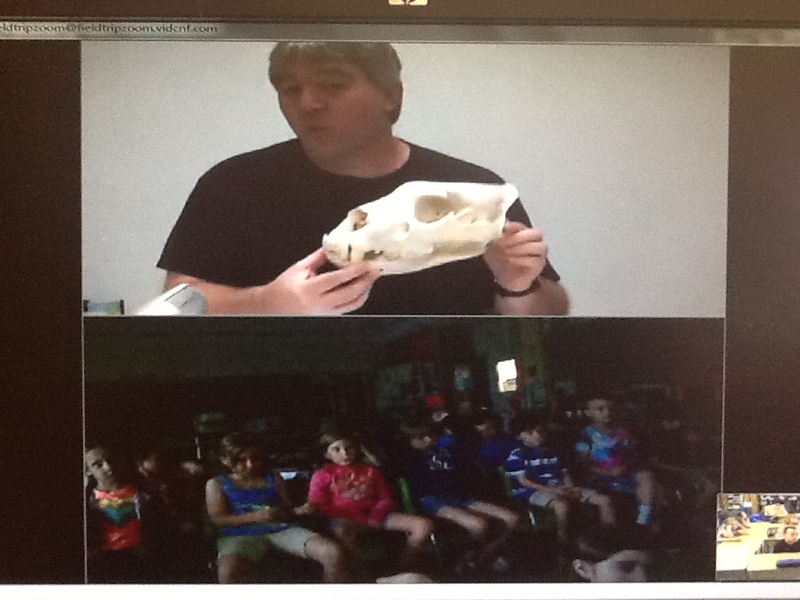 We got to see different animal furs, skulls, and live animals as we learned different mammals. 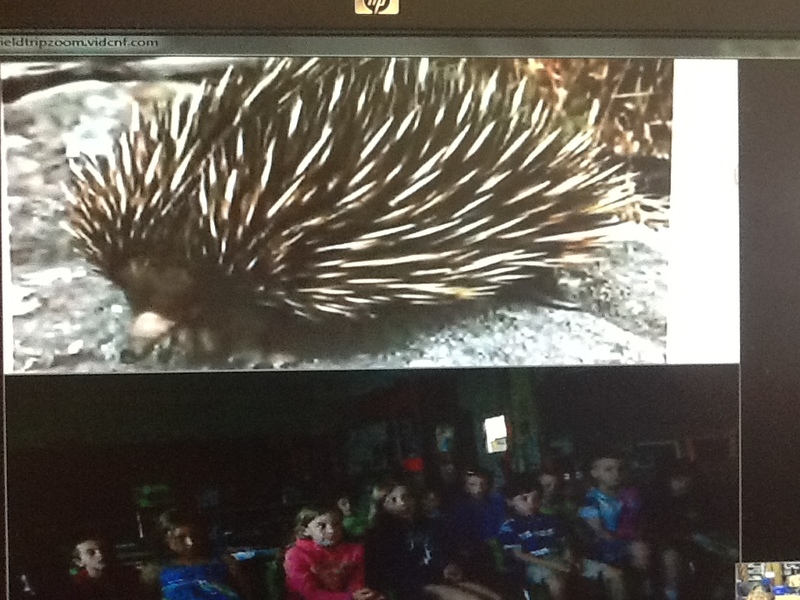 We learned that mammals have fur or hair, they have live babies, and they are warm-blooded. 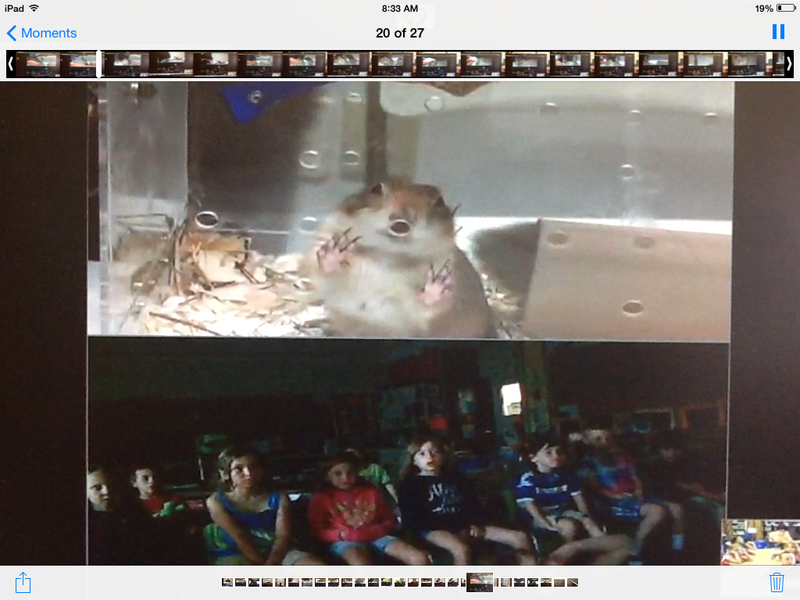 Please watch our videos to learn more about mammals!